To be offered in petrol and diesel versions. Economic Times reports that the Honda BR-V is scheduled to be launched towards the end of May 2016. It will be the first compact crossover from Honda in India, and will compete with the likes of the recently launched Renault Duster facelift and the Hyundai Creta. The Honda BR-V will compete with the updated Renault Duster and Hyundai Creta. Based on the same platform as the Honda Brio, Amaze and Mobilio, the BR-V will stand out from the competition as it is a seven-seater. The car measures 4,455 mm in length, 1,735 mm in width, 1,650 mm in height 2,660 mm in wheelbase and over 200 mm in ground clearance. The BR-V will be offered with the 1.5-litre i-VTEC petrol engine and 1.5-litre i-DTEC diesel engine. The Indonesian (petrol) version of the SUV features 120 PS and 145 Nm, and the diesel motor is known to be capable of producing 100 PS and 200 Nm on the Amaze, City and Mobilio. 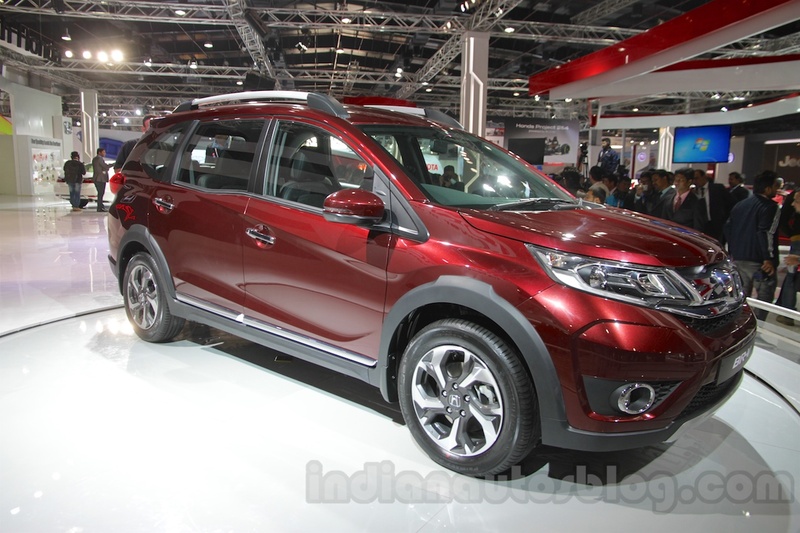 It is likely that the Indian BR-V will feature the same output figures. The BR-V is based on the same platform as the Honda Brio, Amaze and the Mobilio. 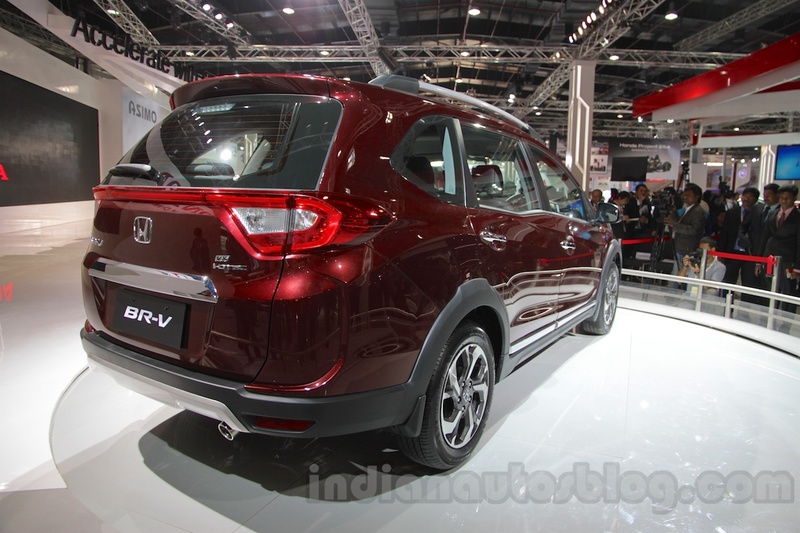 The Honda BR-V is expected to be priced between INR 8 lakhs and INR 13 lakhs (ex-showroom).